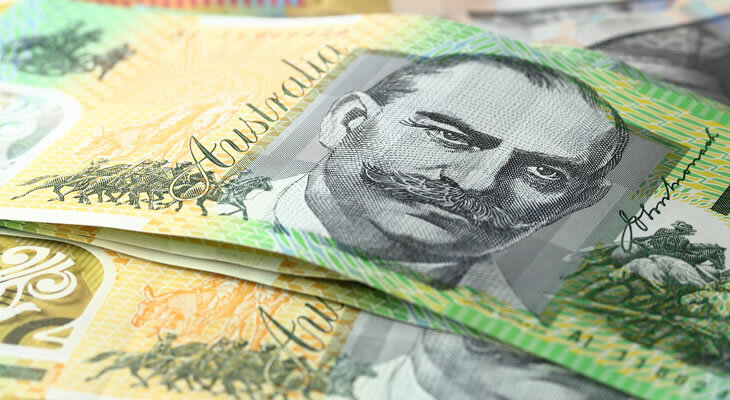 The Pound Sterling Australian Dollar (GBP/AUD) exchange rate remained muted, and the pairing is currently trading at an inter-bank rate of AU$1.8376. This morning, reports emerged that the Prime Minister Theresa May has written to the European Union to request a delay to Brexit. Without a withdrawal deal approved by MPs and the UK due to depart the EU on 12 April, the Prime Minister is asking for a delay until 30 June. May has also proposed that if the House of Commons is able to agree to a withdrawal agreement in time, the UK should be able to leave before European Parliamentary elections on 23 May. However, in case MPs do not reach an agreement the UK would prepare to field candidates for those elections. Meanwhile, an anonymous senior EU source said that European Commission President Donald Tusk is proposing to offer the UK a ‘flexible’ 12-month Brexit delay. Data revealed that conditions across the Australian construction sector remained weak in March, however not as weak as they were towards the start of the year. The Australian Industry Group’s (Ai Group) Performance of Construction Index (PCI) rose to 45.6 from the previous figure of 43.8. While activity levels continued to slump, activity weakened at a slower pace than in February. Reports emerged on Thursday suggesting that the US and China were close to reaching a trade deal, which saw the risk-sensitive Australian Dollar (AUD) make gains on Sterling (GBP) overnight. The two countries are said to be so close to a deal that an agreement could be announced within four weeks, however this could do little to offset Brexit optimism on Friday. Prior to the meeting between Chinese Vice Premier Liu He, US President Donald Trump said that some more difficult points had been agreed, but there were still some points that needed further negotiation. ‘We’re getting very close to making a deal. That doesn’t mean a deal is made, because it’s not, but we’re certainly getting a lot closer. Pound Australian Dollar Outlook: Will the GBP/AUD Exchange Rate Rise on Brexit Optimism? Looking ahead to the start of next week’s session, the Australian Dollar (AUD) could rise against the Pound (GBP) if there are further positive announcements about the US-China trade talks. If there further comments from President Trump of China that the trade deal is progressing well, the risk-sensitive ‘Aussie’ could rise. On Monday, the House of Lords are expected to vote on Yvette Cooper’s Brexit bill that ensures a no-deal cannot happen without the consent of Parliament. If the Lords vote for the Bill, it is likely the Pound Australian Dollar (GBP/AUD) exchange rate will rise as Brexit optimism buoys Sterling.